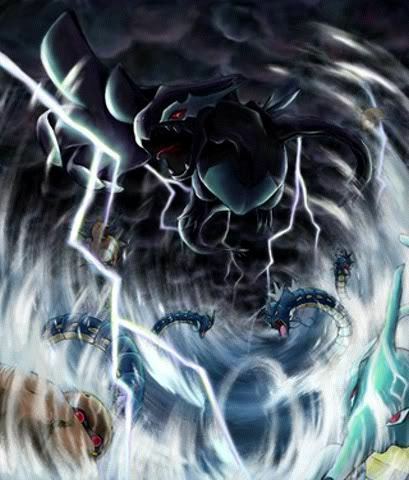 Shadow Lugia. . Wallpaper and background images in the Legendary Pokemon club tagged: legendary pokemon lugia shadow. it has an army? CRAP EVERY1 GET 2 COVER GRAB A GUN ITS COMING ITS THE END OF POKEMON RUN RUUUN!!! !